Choose the right career of your choice! 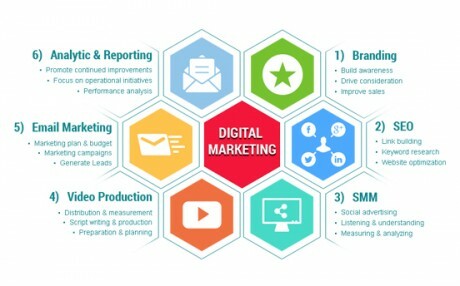 Work with various organizations as a digital marketing professional and satisfy their business objectives. 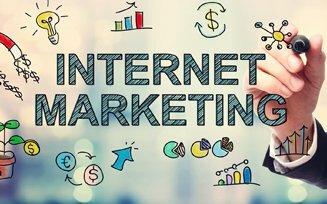 Become a trainer in an institute or a corporate sector and guide them on various digital marketing courses. Start your own business and implement digital marketing techniques and make it successful.